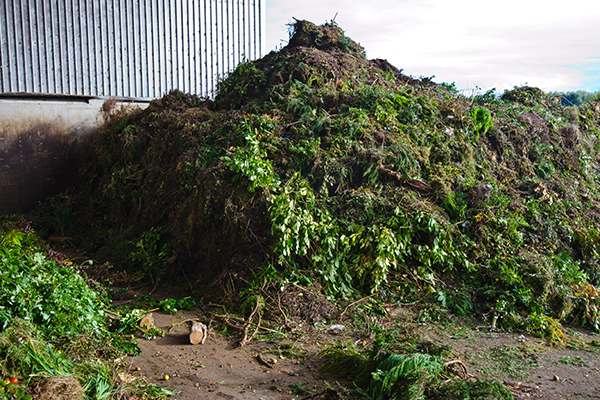 NSW businesses, councils, agricultural associations and project communicators can now apply for the second round of grants to promote the benefits of compost into new markets. Grants worth up to $300,000 are available to provide funding for projects that will build markets for compost made from household food and garden waste, including material collected from kerbside bins. Example projects that are eligible for funding include showcasing compost benefits to farmers, demonstrating benefits to soil health, or improving market confidence by promoting the high standard of modern compost quality. Previous rounds of grants have already funded projects that have demonstrated how compost builds resilient turf on sporting fields and improves soil health on farms in Sydney and the Riverina. EPA Unit Head Organics Amanda Kane said the grants gave business, councils and agricultural associations the chance to deliver projects that could make a real difference when it came to organic waste. “From saving good food from being wasted and addressing food insecurity in our state, to increasing NSW capacity to process more collected green waste, we’re tackling organics waste from every angle,” Ms Kane said. The grants are being delivered through the NSW EPA’s Waste Less Recycle More initiative. Applications close 28 March, 2018.